RTI International will participate in an American Academy of Addiction Psychiatry-led Coalition, funded by a Substance Abuse and Mental Health Services Administration (SAMHSA) grant to confront the ongoing American opioid crisis. RTI will work with 22 national healthcare organizations who are charged with the strategic planning and oversight of the grant—$12 million each year for two years. This coalition will use the award to support a state-based effort to expand the availability of treatment for opioid use disorder (OUD) by providing training, educational resources, and clinical mentoring for healthcare providers and community health centers across the country. Research shows that only about half of all U.S. counties have access to prescribed therapies for medication-assisted treatment (MAT) and counseling services that increase the chances of successful recovery. Compounding the problem is that only a small proportion of primary care providers certified to prescribe MAT therapies make them available to their patients. The grant will support the efforts of the State Technical Assistance Team Education and Support (STATES) Consortium, an unprecedented effort of physicians, nurses, physician assistants, allied health professionals and public and behavioral health organizations that are combining forces to address the opioid epidemic. Consortium members have national, regional, and state networks with technical expertise in prevention, treatment, and recovery from substance use disorders (SUDs) and OUD in particular. Through our work, RTI is developing leading research in the understanding, treatment, prevention, and intervention of opioid misuse and abuse. Our experts are studying prevention and public communication tactics, strategies to reach out to at-risk and vulnerable populations, the scope of the opioid overdose epidemic and its economic impact, and the cost-benefits of various treatment programs. 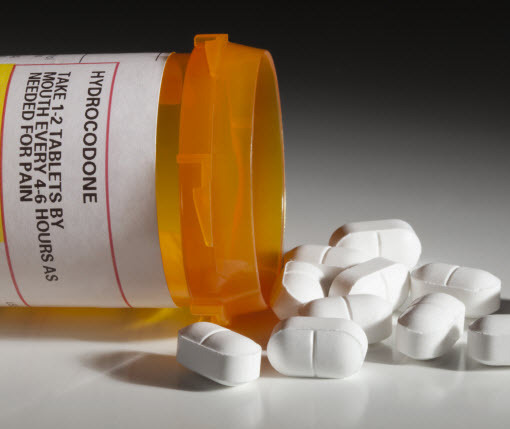 RTI experts are also conducting research into cutting-edge treatments for habitual opioid users as well as those dealing with chronic, unmanageable pain. RTI is uniquely equipped to support the full spectrum of efforts to combat this epidemic—including treatment, prevention, intervention, pain management, and public communication. To learn more, visit RTI’s Opioid Research webpage.